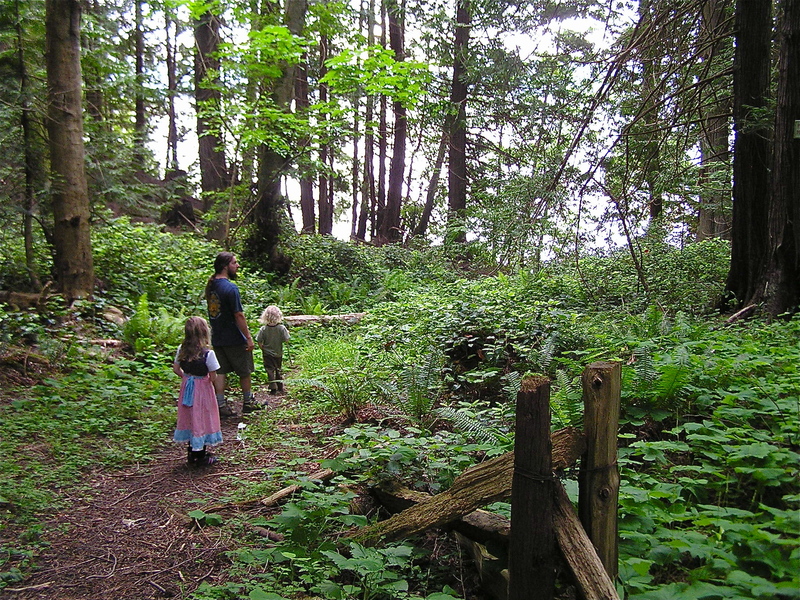 We are a family living in the Gulf Islands of BC, following a path that leads us within our values of a natural lifestyle- living as much as we can in partnership with the earth and all of her inhabitants. 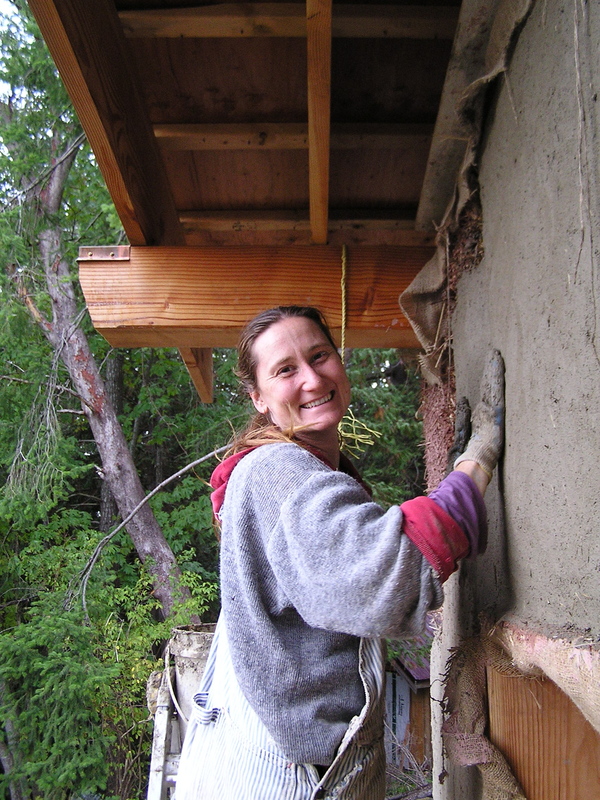 We are stewards of 3 acres of land, on which we have just completed building the first half of a strawbale/timberframe home, homeschooling our two children, Taeven and Cedar, and working on developing the garden into a permaculture farm. Colin has his own business building furniture, fences, gates, and whatever else people want out of hand split red cedar which he salvages from beaches around Vancouver island. ( www.thujawoodart.com ) Building with us is my mother, Margaret (Nana). Her super support role involves sharing time with the kids as well as baking and making meals for us while we work. We value the extended family commitment, and are grateful that it works for us and for her to enter into such an agreement. The house we have built is designed as the future 590 square foot suite for Nana, plus a 295 square foot art studio to be used as a shared space. We have moved into this section, and will be soon starting on the next section for our family to grow into. Right now our building project is a cob wood working shop for Colin’s business. We are sorrounded by a wonderful community of family and friends, and while life is not always easy on a small island with inflated property values, we are putting forward the work of our hearts and finding beautiful responses coming back to us. Colin and I both grew up on the west coast, and feel deeply connected to the land and the ocean, and we are grateful to see our own children build their connections in a similar way. So as we settle down into another fall season in our cozy strawbale home, feeling the coming chills of winter in the air, we look out the windows from the home we have created with our own hands and hope that the inspired energies that have helped guide and propel us forwards will carry through us and back into the greater world to inspire and propel others. Lovely blog! I just discovered it. Hello Kate, I am delighted that you are interested in using one of my photos for a poster. Go ahead. You seem so enthusiastic about the natural building world! 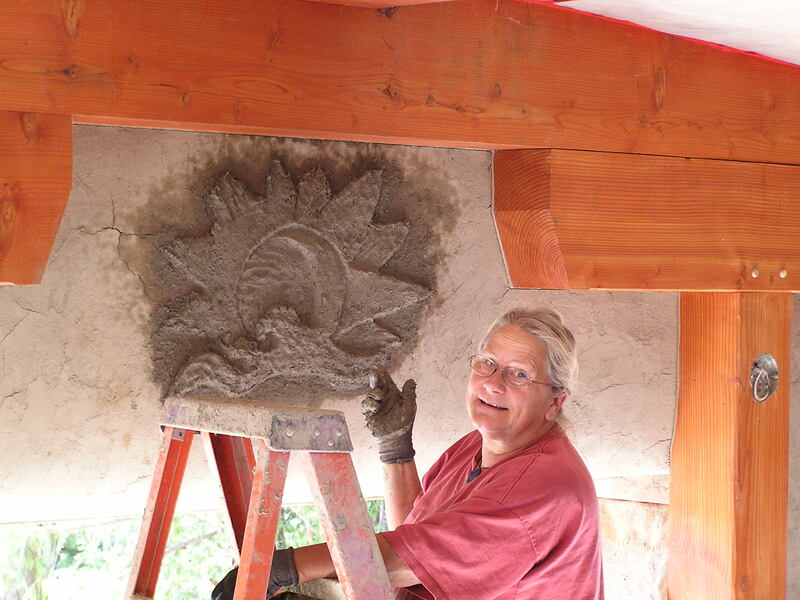 Here is another good link here in BC, they have used a natural plaster technique from Morrocco I believe that is waterproof lime plaster for the shower, called Tadelakt. http://ecosenseliving.wordpress.com/. Thanks for the comment, Gary! We are doing what we can in this crazy world, and hoping that putting it out there will help inspire and connect people around the world. Thanks Wendi for visiting my blog! I have looked briefly at your blog but am waiting for some free time to read it more extensively. It does indeed sound like we share a lot of common values and interests. I am glad you are enjoying my blog. It has been quite an inspiring, rich, and wonderful journey for me so far. Sometimes I want that day to come when I will be ready to settle down but I have a feeling I will be a traveling, wandering soul for some time yet. Perhaps I will come visit your island one day! I love what you are doing. I have two small children and my husband and I are contemplating island life. I would like to be in touch if possible to learn more about Pender. We are hoping to go back there soon to look at some land! Hello Danielle! You are welcome to let me know when you might be here on Pender, and I will try to answer any questions you have about island life. It is a truly unique environment to live, and we have never sought to leave after 9 years, but there are limitations that need to be considered and worked around. I hope to hear from you! Wendi. Hi Wendi, what a beautiful site, thanks. Great to meet you and Colin on Pender, hope to see you again soon. Hi Joe! It was great to meet you as well, all the best on the Sunshine Coast! Hi! My name is Jonathan, an aspiring emergent learning / homeschooling father along with my wife to our three year old son. 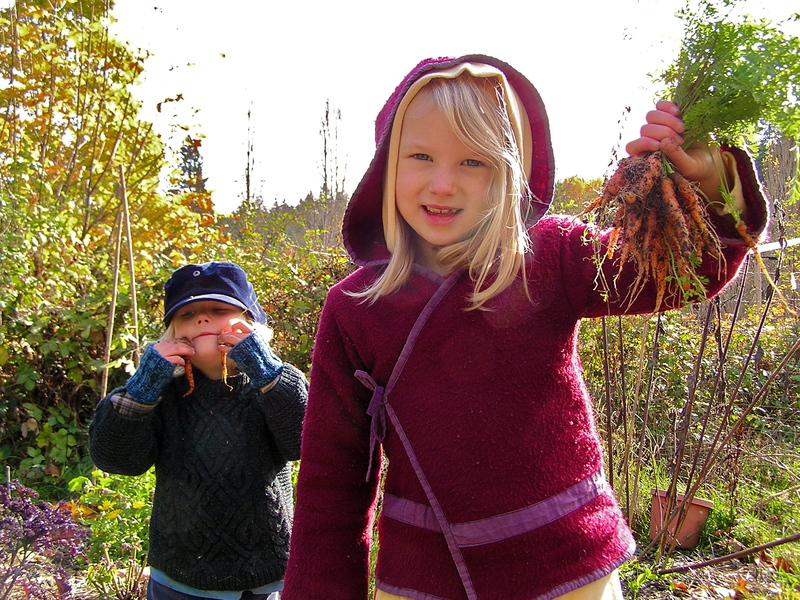 My family and I are looking into different home-schooling/emergent learning communities in BC, both to learn from and possibly to one day move to, and I found your contact information online. 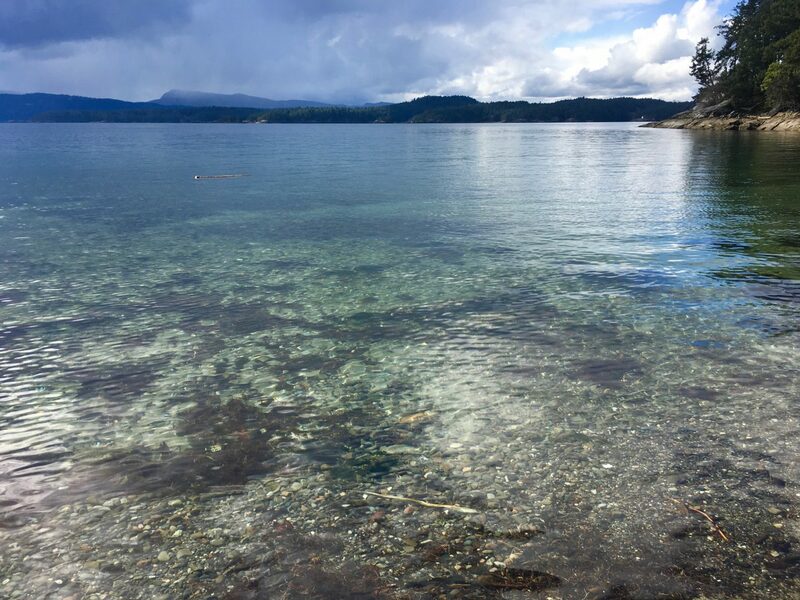 We would like to get to meet some homeschooling communities on Saltspring, if possible, either on the 28th or 29th when we will be coming through the Gulf Islands. We hope to learn as much as possible about your experiences, but could also share our experiences from Norway. If you are interested in meeting on either of those days, or know anybody else who may be interested, please let us know and we can begin planning our trip over! I am happy to meet with you on either of those days if you are still interested in Pender.